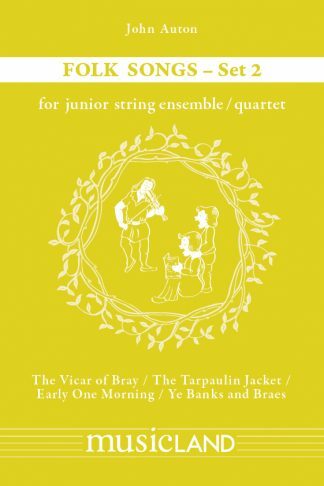 This is our easiest collection of 4 part pieces for string quartet or string orchestra. The 3rd violin part has open strings for the first 3 pieces & 1st finger added for the last 4. 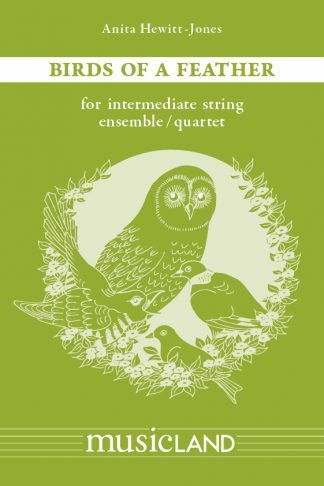 This is our easiest collection of 4 part pieces for string quartet or string orchestra. 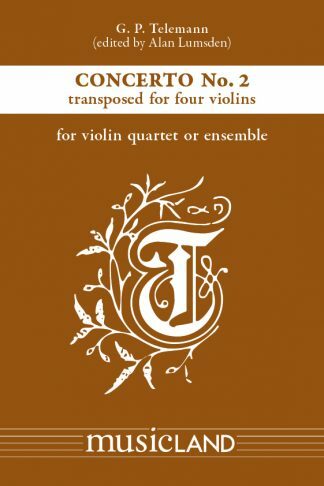 The 3rd violin part has open strings for the first 3 pieces & 1st finger added for the last 4. 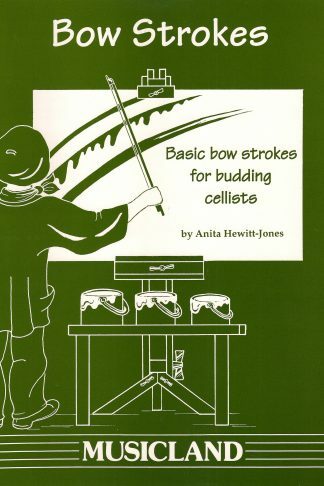 Beginner viola players and cellists can play the same notes as the Violin 3 part if needed. The movements are based on different rhythms and showcase different techniques. Grumpy Grasshoppers and Dozy Dragonflies are based on their rhythmic titles. 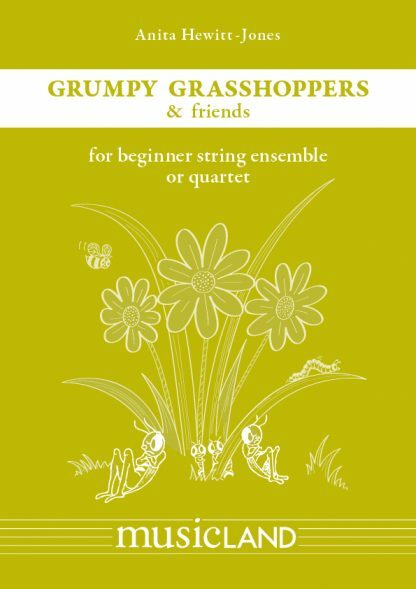 Ants and Earwigs have violins lifting the bow and cellos using a dotted crotchets and quaver rhythm. Caterpillars Crawling has parts entering one bar after another. Busy Bessy Bee is in waltz time with staccato lifts and tremolando. Slimy Snail concentrates on counting long notes while Beautiful Butterfly has fluttering semiquavers and harmonics.